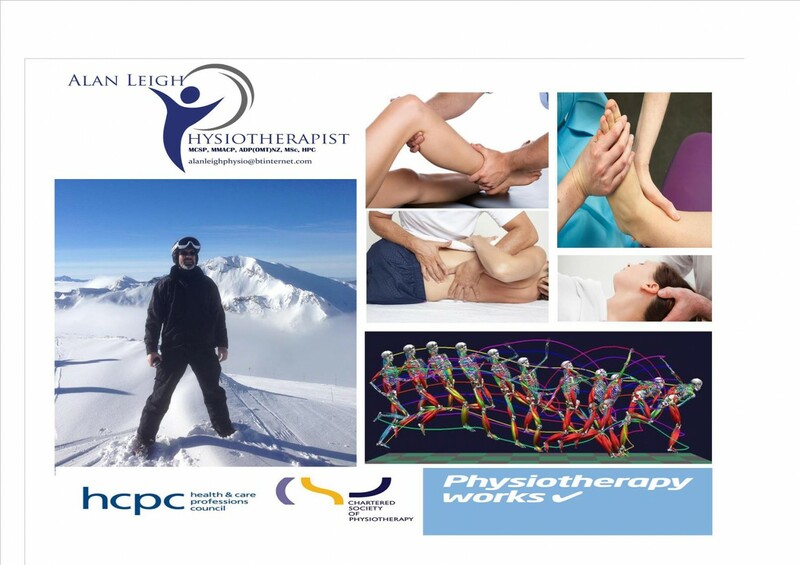 IT IS REAL – IT IS AS MUCH PHYSIO logical AS PSYCHO logical…. In other words it messes with body and your mind !! We all will experience it at some time ………….. It can be good ! Eustress may even be essential. It is not just “adrenaline junkies” that may thrive on it….. It is experienced by each of us in SO many different ways, for example ….. Physical – headaches, stomach aches or pains, pounding heart, palpations, breathlessness …. Coping – a lack of ! Hyperawareness – to comments made to us, or of every twitch and signal our body gives us.. There are many good sites to use and healthcare practitioners, GP’s who can sign post you to the right techniques, treatments that you need. So this blog will not discuss treatments. BUT: having experienced the effects of significant stress / panic / anxiety 1st hand I can tell you it is SCARY, POWERFUL, OVERWHELMING, UN-UNDERSTANDABLE ….. but treatment works, time helps, and support from GP’s, friends & family helps …. so seek help – admit the problem and get back control. 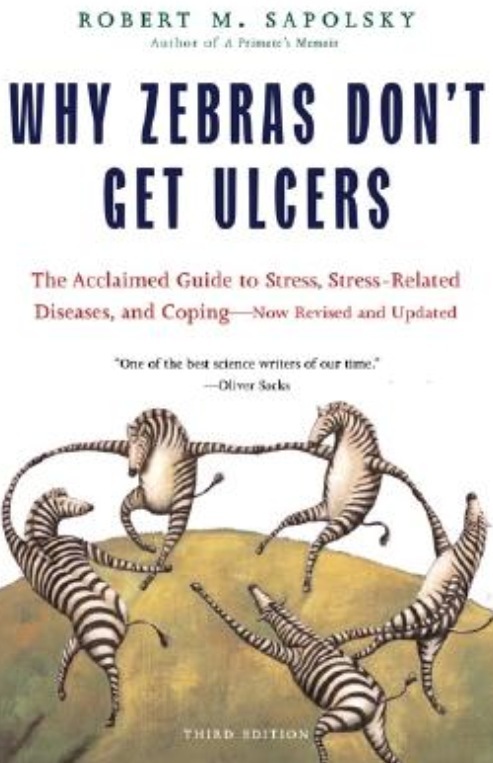 A fantastic book that I found helpful when trying to understand “stress” and in particular the physiology ( what it could do to my body, my feelings and responses) although the title will make you raise your eyebrows is called “why don’t zebras get ulcers” by Professor Robert Sapolsky. STRESS CHEMICALS !!! there are two types – hormones (slow – endocrine systems) and neurotransmitters (fast – central nervous system) these are messengers to and from the brain and body: these two messenger systems work together. They aim to control most aspects of how our bodies work and stay IN-Balance & healthy. The right amount at the right time and all is good. The wrong amount at the wrong time or going ON & ON or chronically ( there is a word we’ve used before) – going on without purpose or BENEFIT – problems. Some of them maximise your awareness and physical responses like adrenaline & cortisol to literally or metaphorically help you run away from OR DEAL with the “lion in the room” . Here is brief list of some messengers: Some increase activity in the brain, glands and organs they connect to and some decrease or suppress. Lets not get bogged down with the detail. They are REAL & VERY POWERFUL. These transmitters and hormones are useful at the right time …. Personally, “I wasn’t stressed” I was dying !! my heart was pounding I had palpations, I had periods of being sweaty, chest and left arm “discomfort” and usually worse at night. Common sense was gone ….. When I exercised or was busy engaged with work generally no problems !! Duh! Yes I saw my GP he did tests and spoke to me and gave me perspective; reassured me, listened to me. BREATHING exercises are a key ingredient in managing stress and I found them helpful PLUS realising my symptoms were STRESS generated. Even now I get the odd night or very occasionally hour in the day when I feel “weird” or panicky, it is still scary though but it is lessening and I am gaining confidence in my own coping and that “I WILL BE ALRIGHT – this will pass! 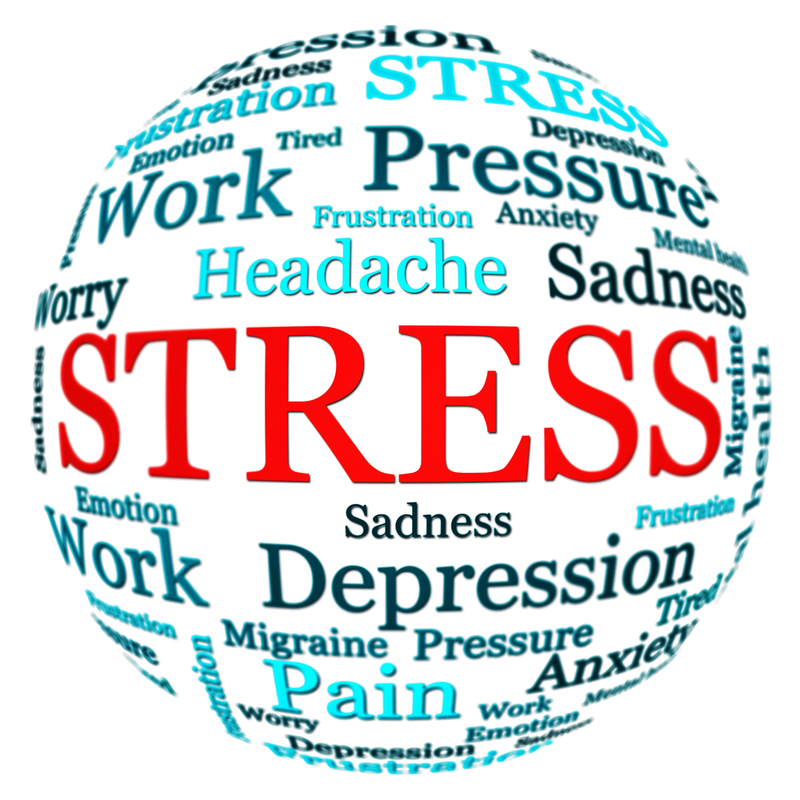 Generally it seems the de-stressing period is slower to resolve than the getting stressed. The issue is do you recognise these symptoms as stress, are you ignoring these symptoms, not bothering your GP, friends and loved ones with these symptoms. Take the 1st step – admit a problem, get them checked out and then if there is nothing physical to worry about you can get on with the hard road to feeling better. It shouldn’t be complicated even if it is difficult.